Blake Sea Journal: Who Administers the Blake Sea? There is a lot of misinformation and even disinformation circulating in SL as to what role I, MarkTwain White, play in the Blake Sea. 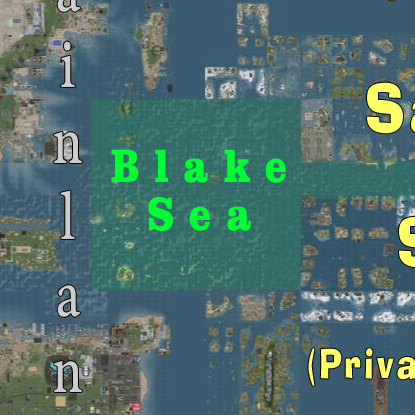 I have just uploaded a new page called "Who Administers the Blake Sea" I hope you will take time to read it and to help enlighten folks who do not understand the nature of the Blake Sea (an arranged recreation area that exists because of a partnership between Linden Lab and the owners of the United Sailing Sims).